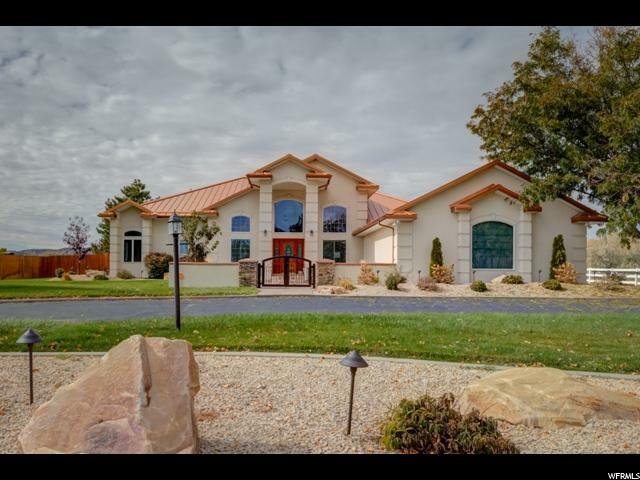 This custom home nestled on 4.04 acres almost seems too good to be true. 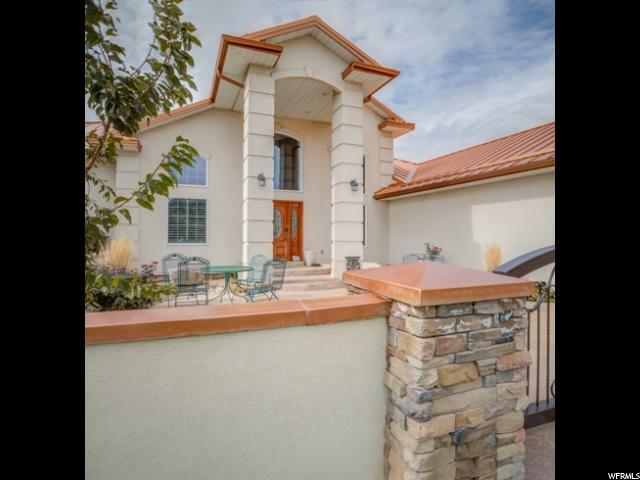 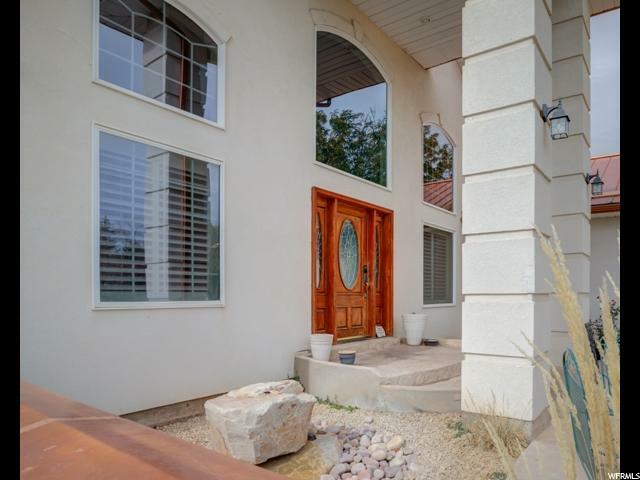 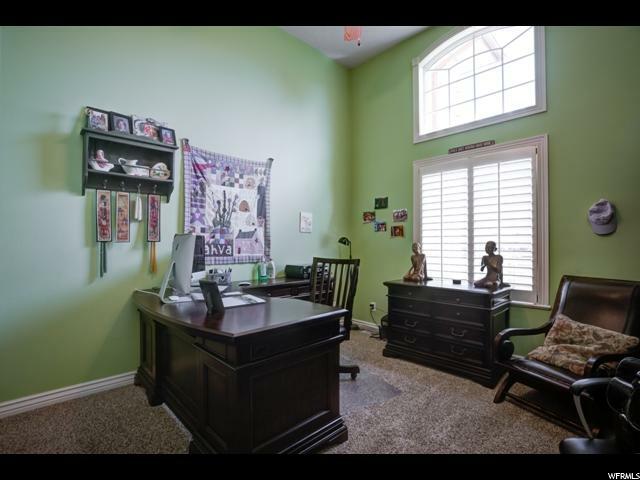 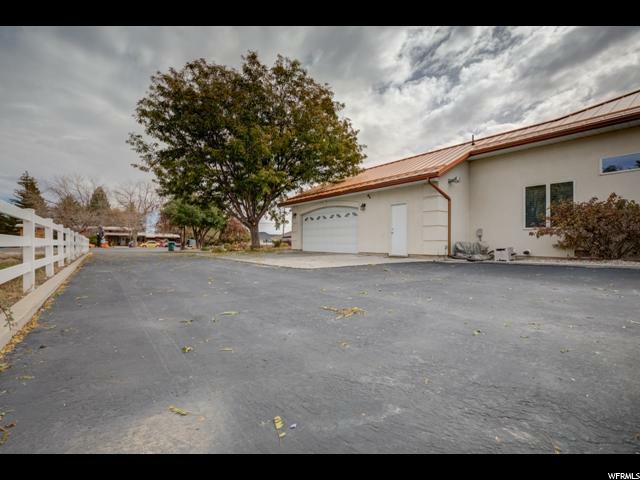 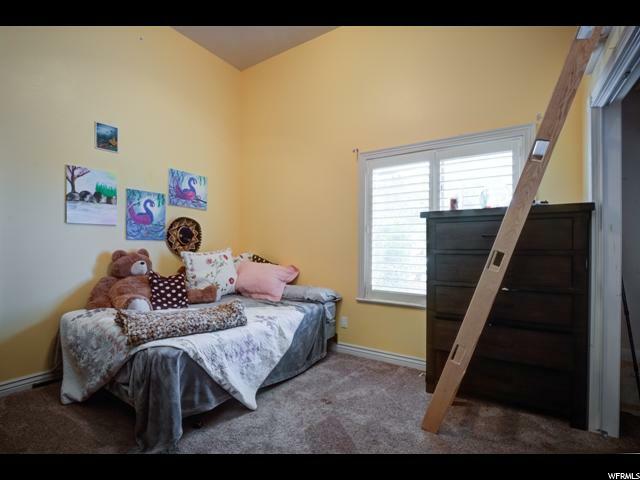 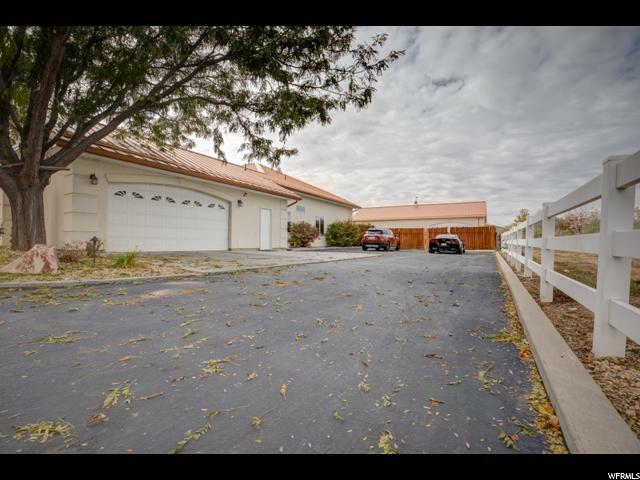 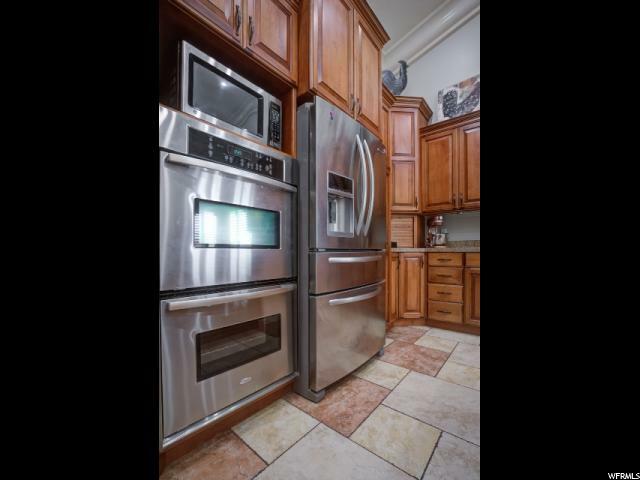 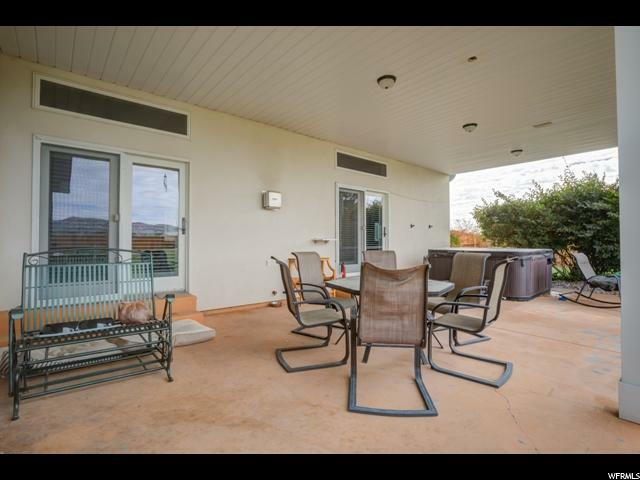 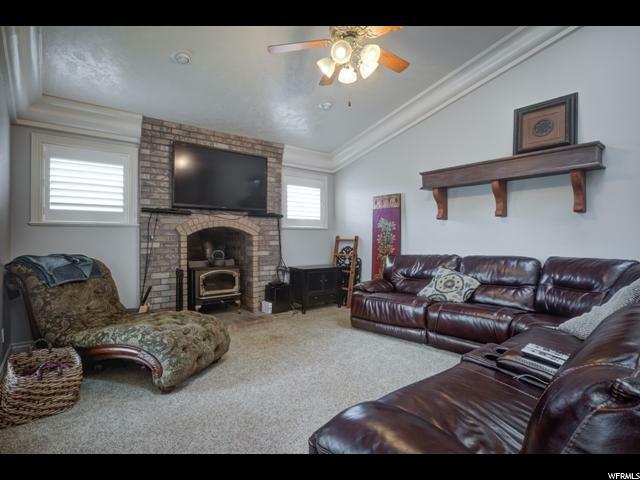 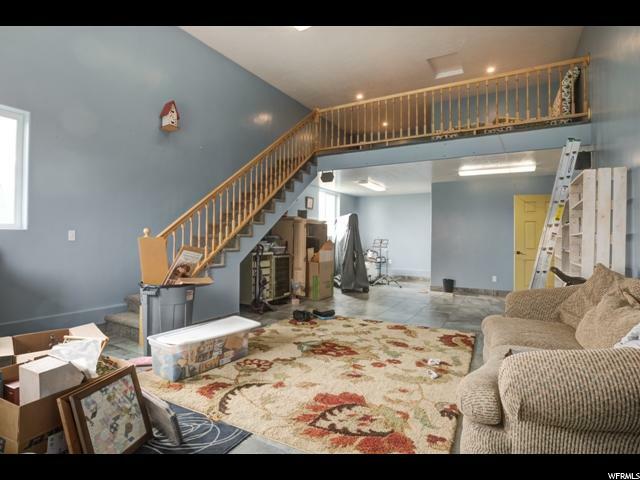 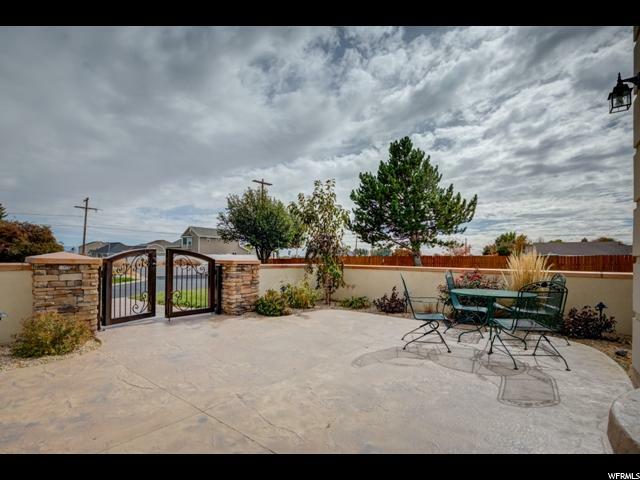 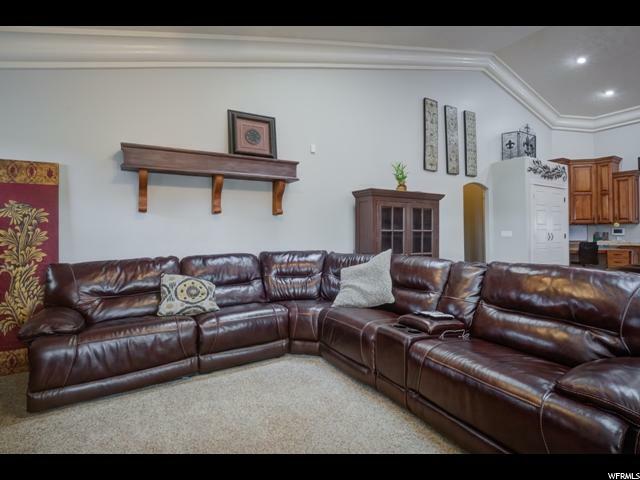 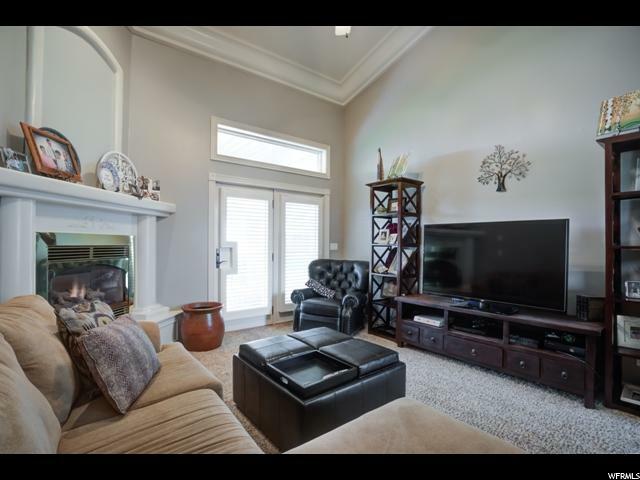 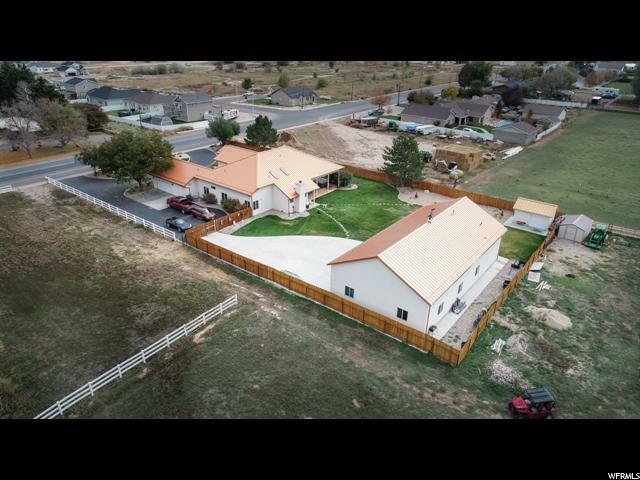 Highly desired close to town location, professionally landscaped yards complete with gated courtyard at front entry, dual water features and more concrete than you can imagine. 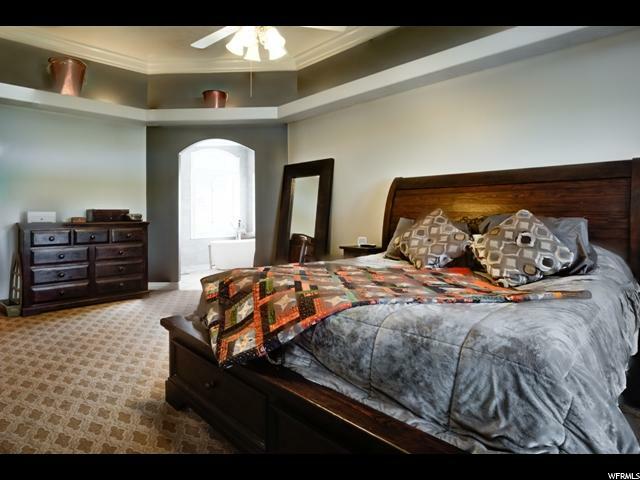 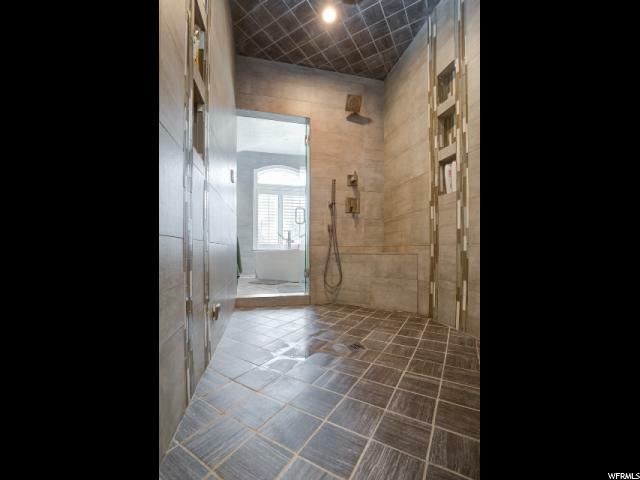 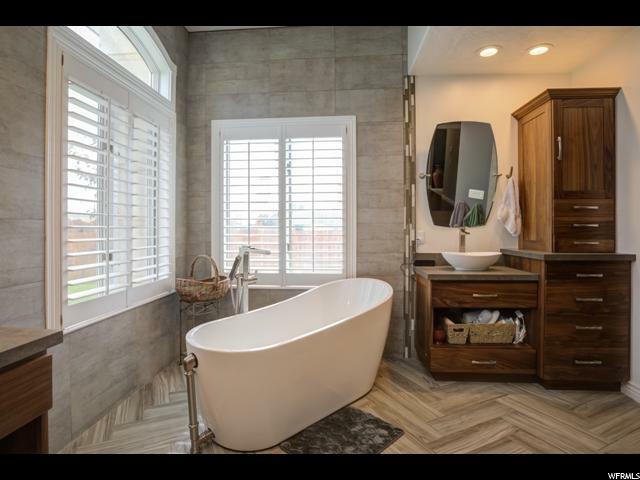 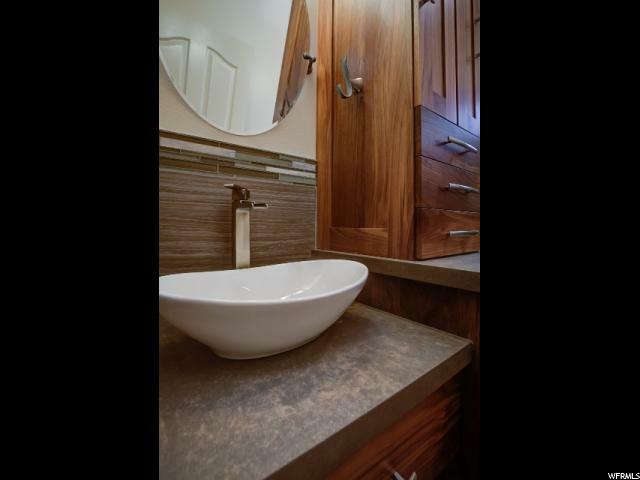 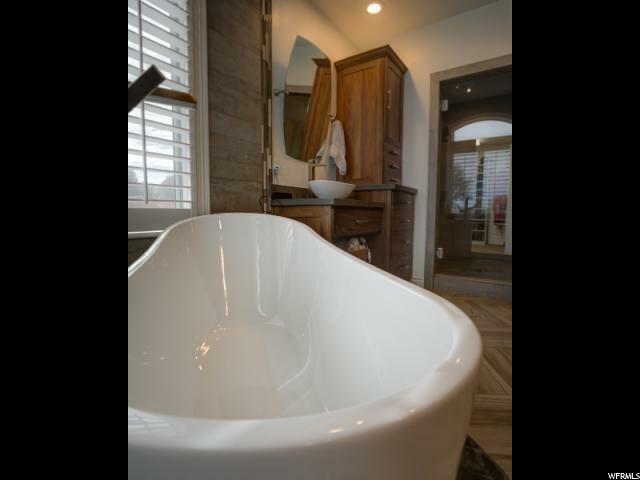 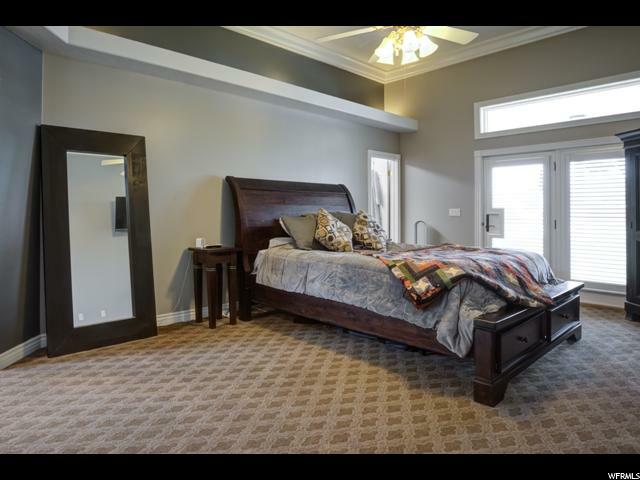 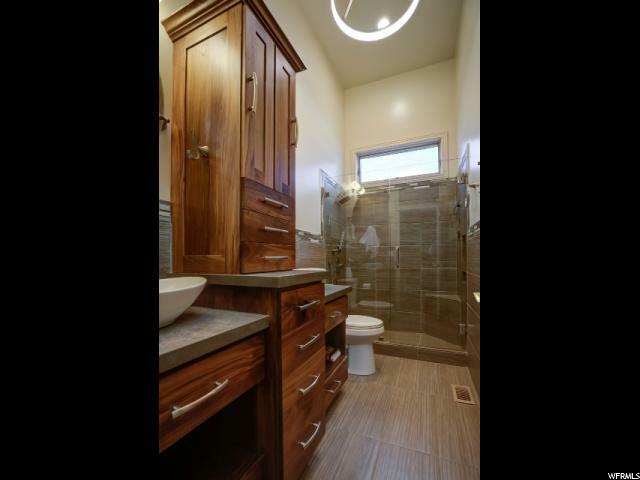 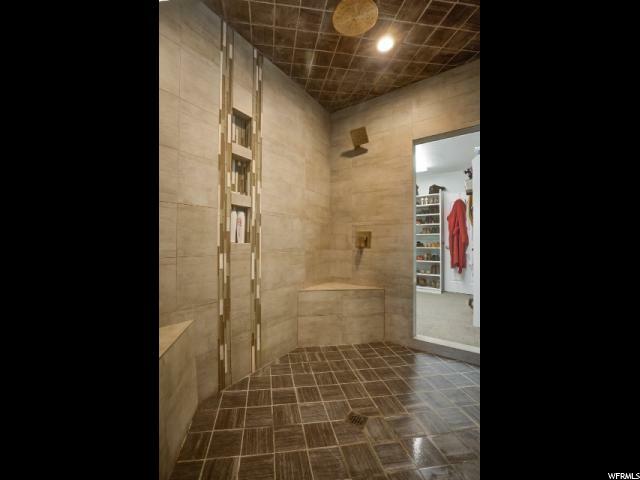 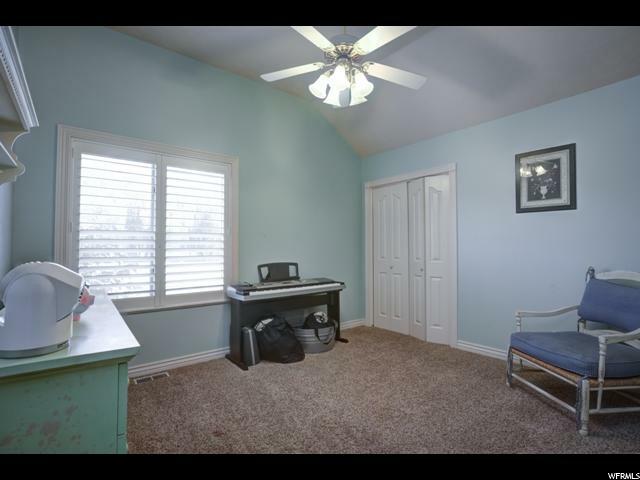 No expense has been spared from the gourmet kitchen/great room area to the gorgeous master suite complete with enormous shower/steam room, stand alone tub and dual closets. 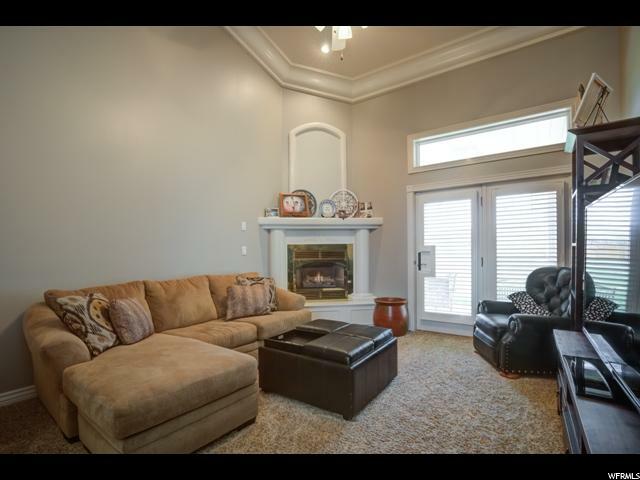 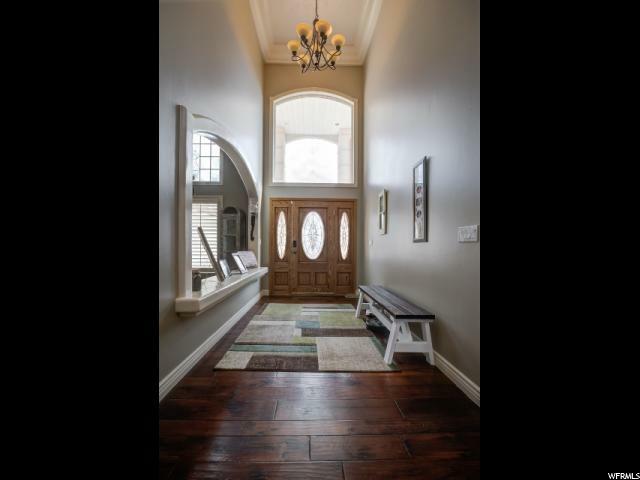 As you venture into the private backyard you are welcomed by the ultimate detached shop. 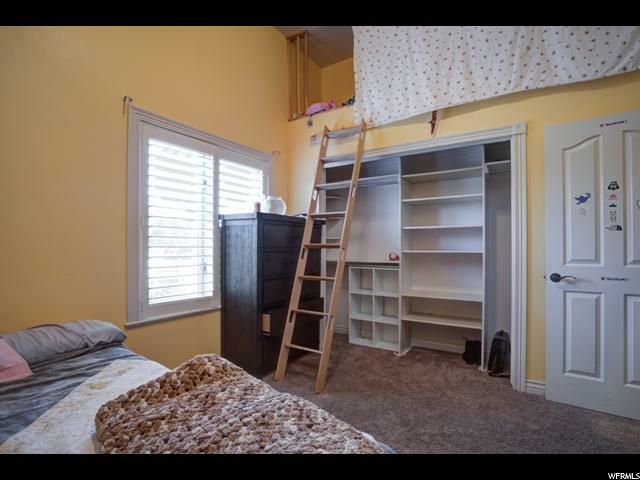 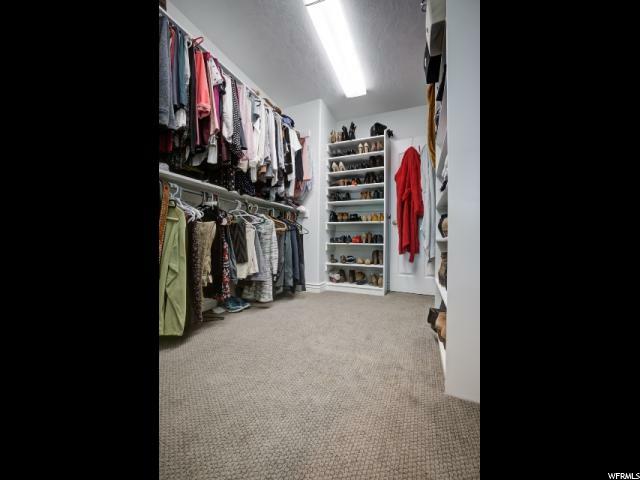 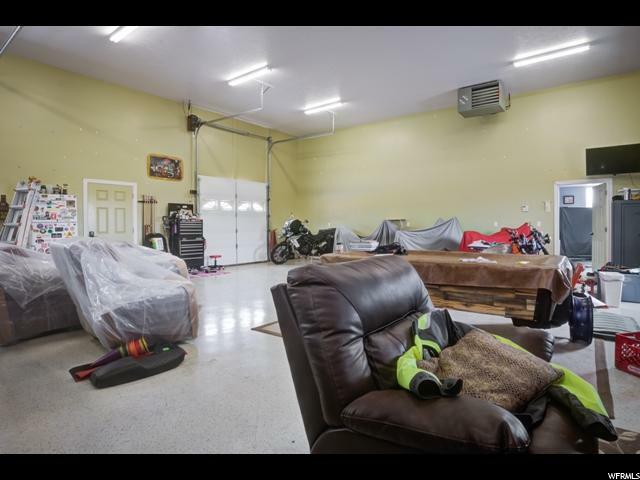 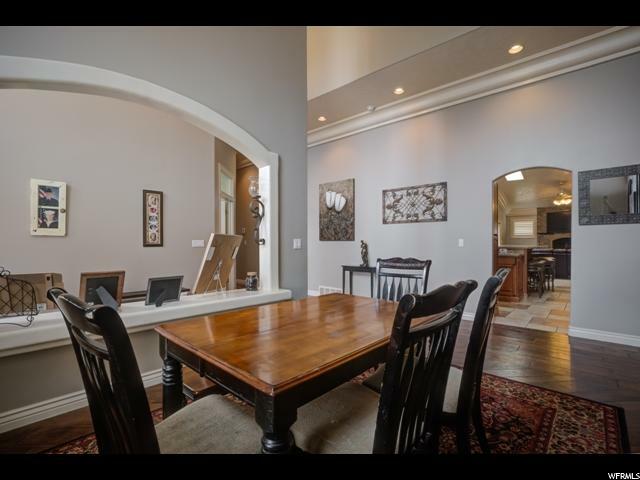 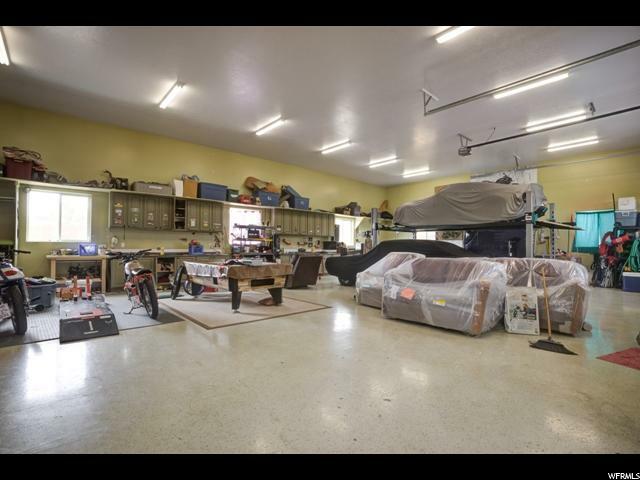 At 2520 square feet of space you can work on your vehicles, store all your toys and at the end of the day entertain your friends in the finished entertaining space. 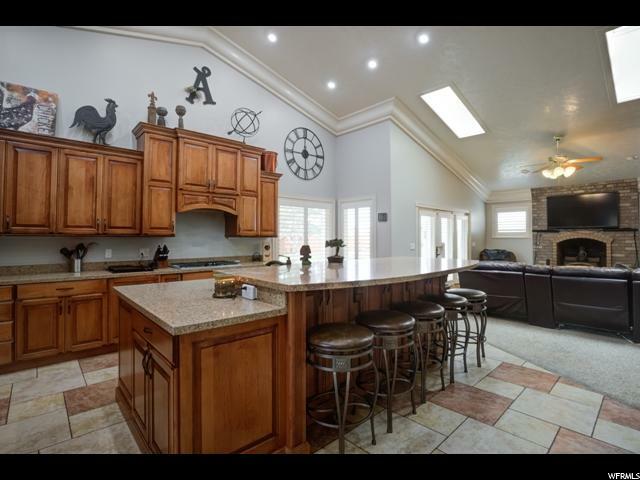 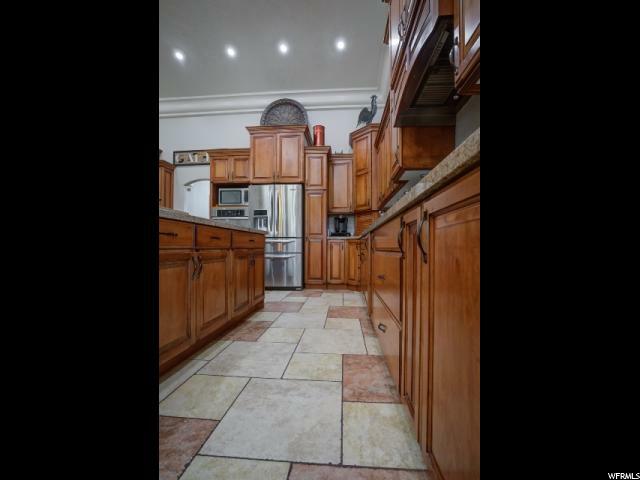 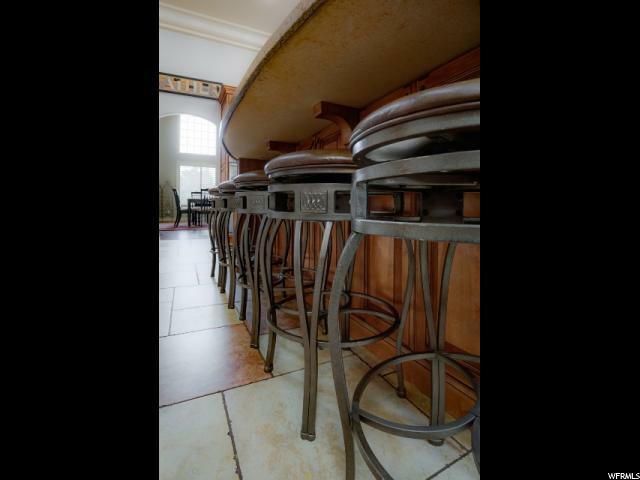 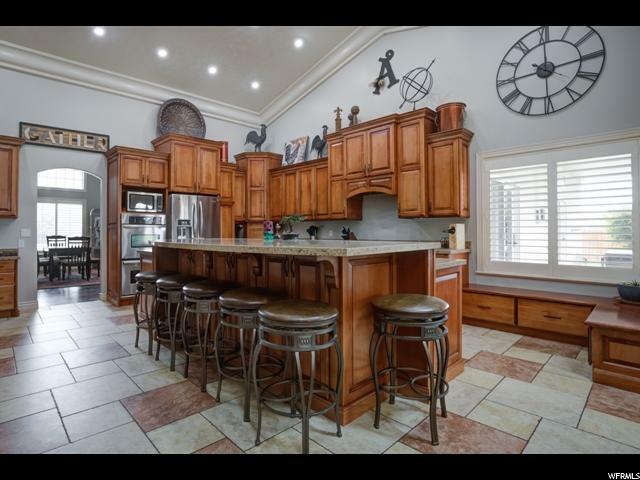 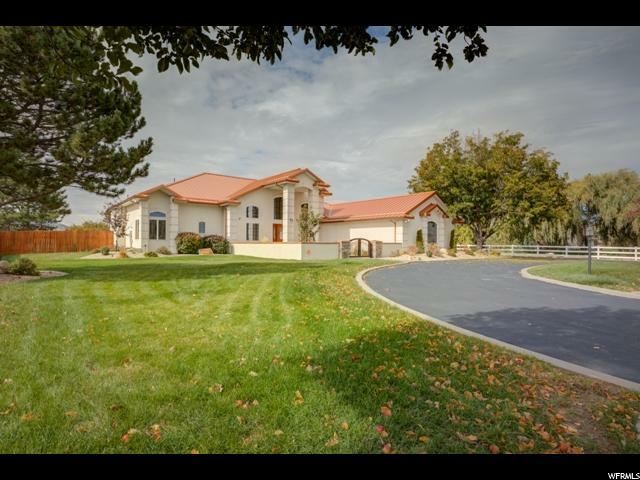 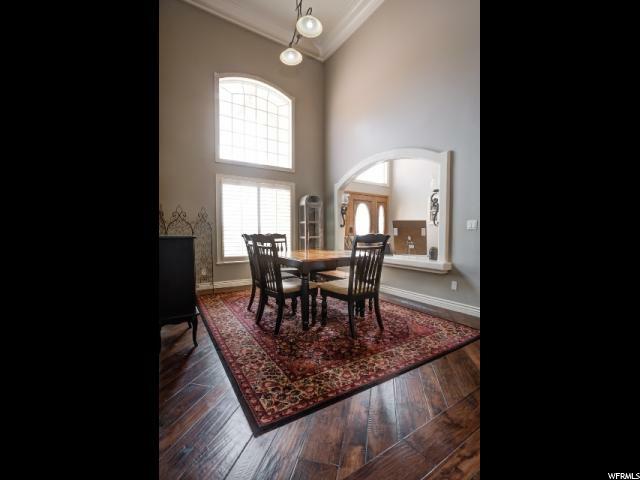 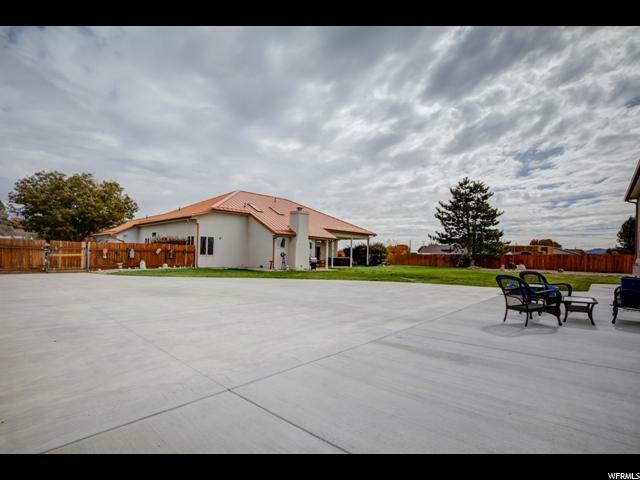 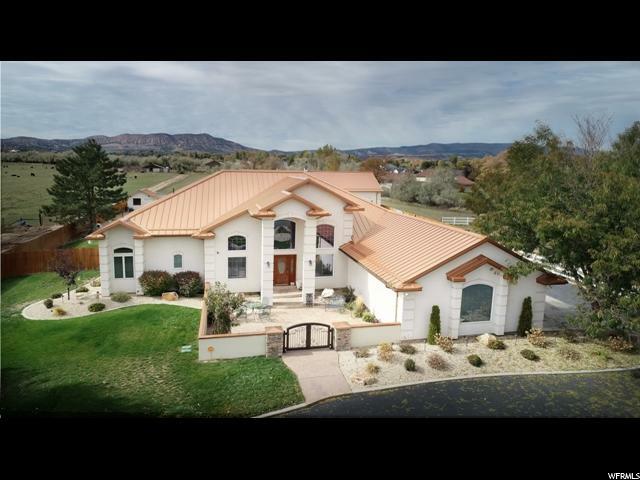 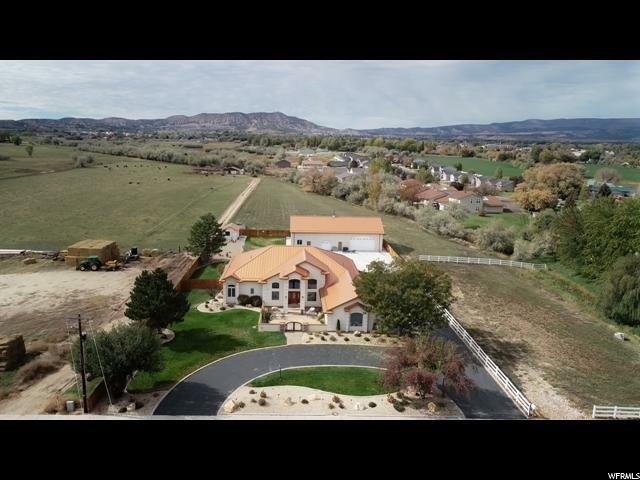 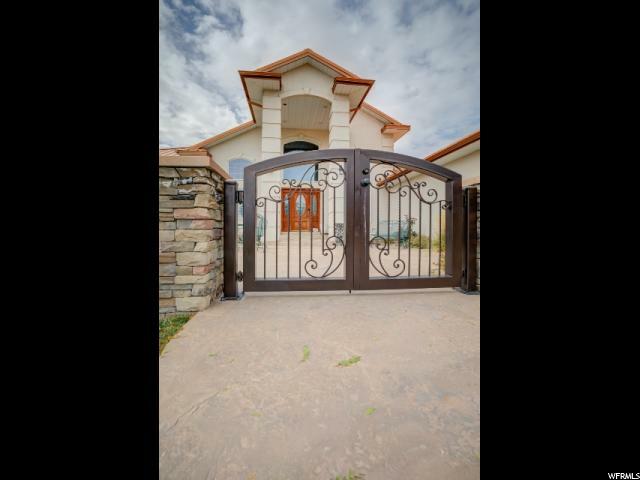 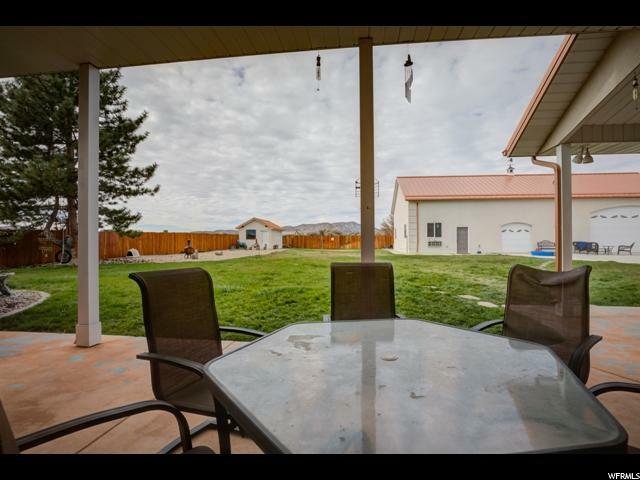 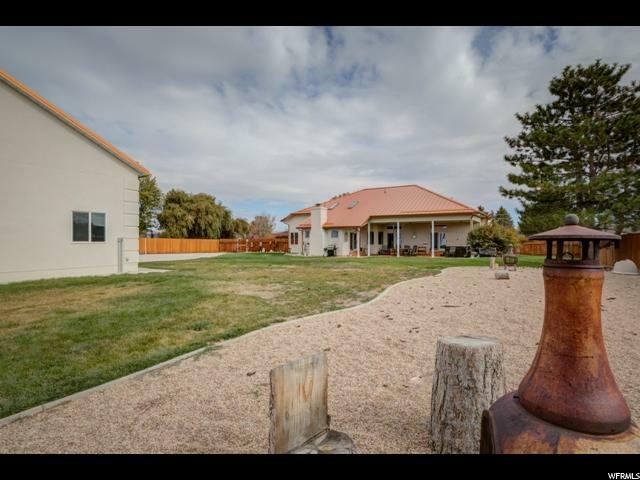 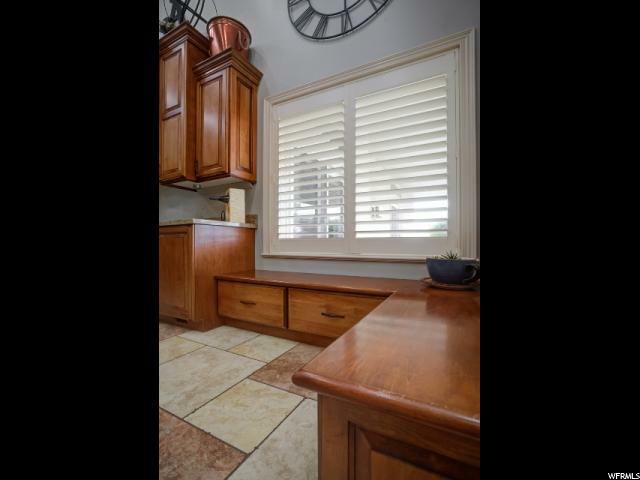 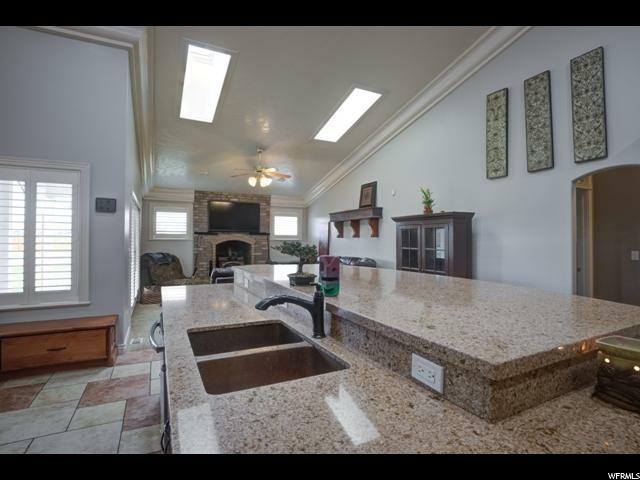 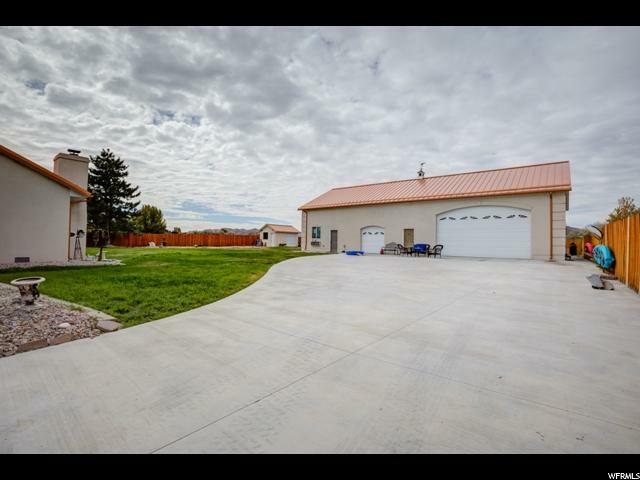 This property has plenty of space for family, friends and your horses! 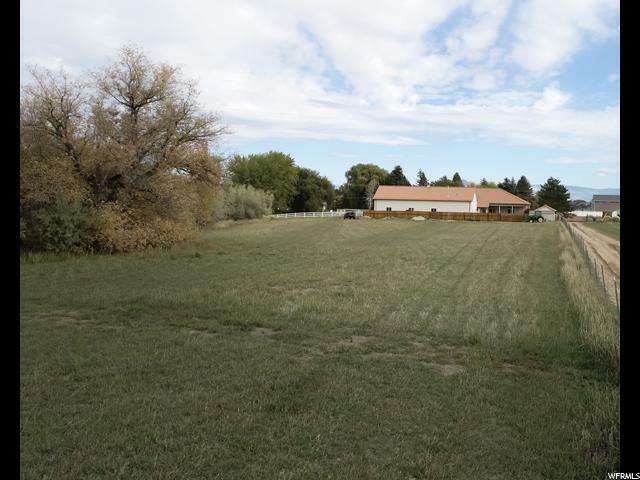 Call today to get full details on everything this home and land has to offer. 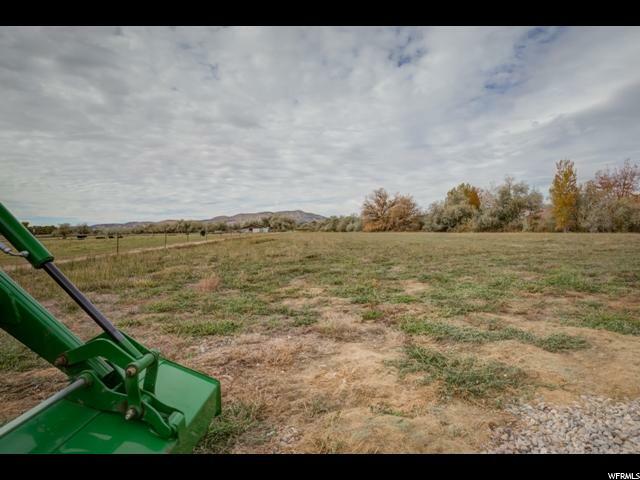 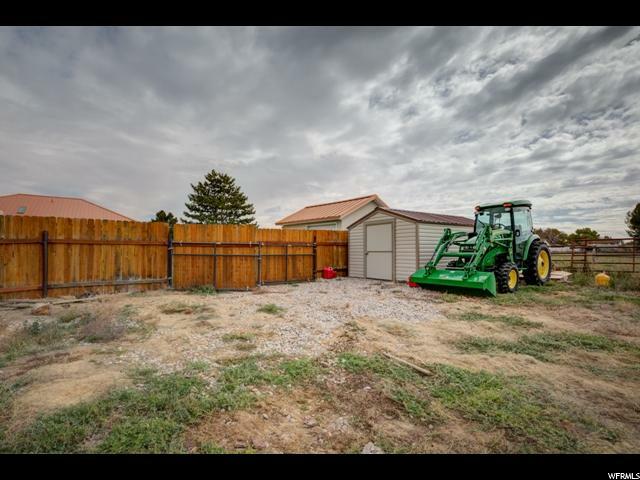 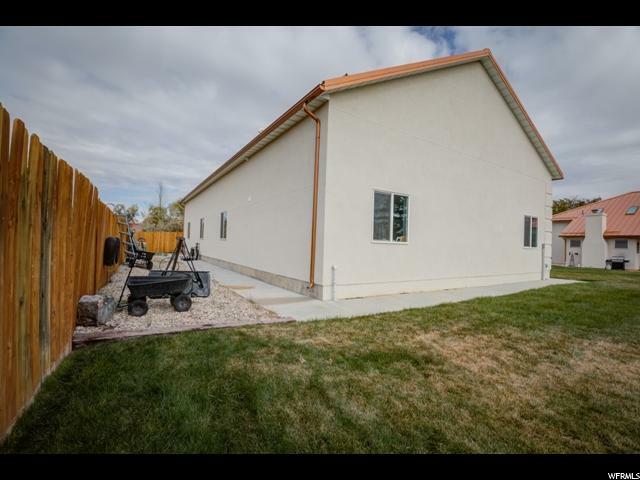 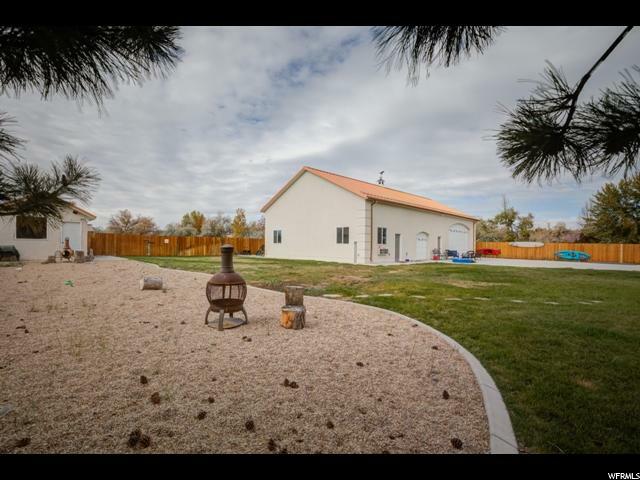 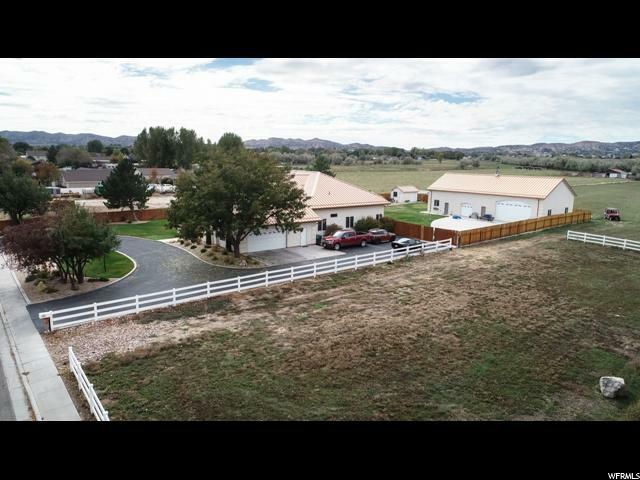 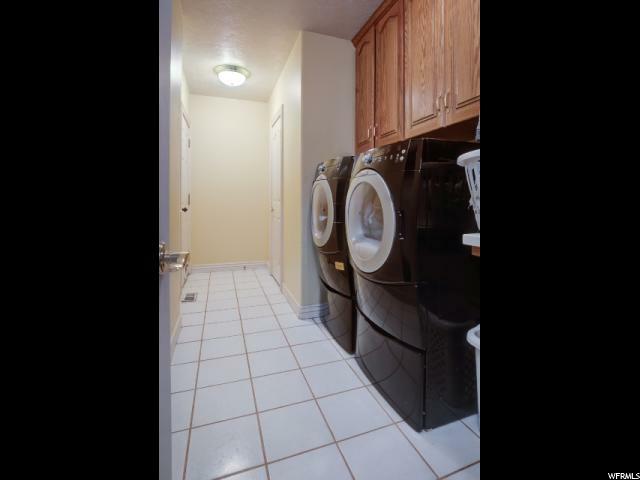 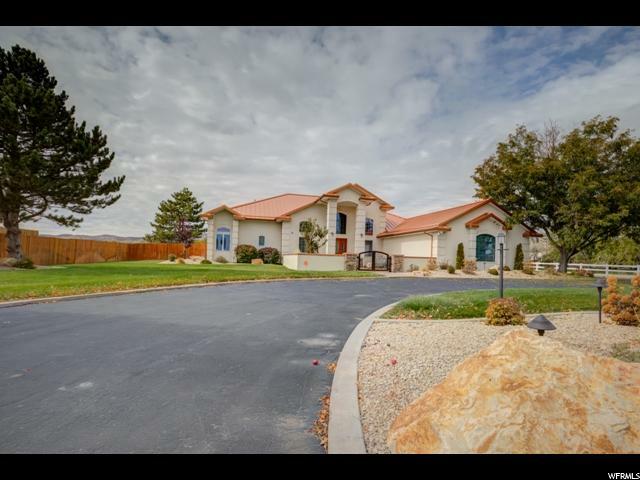 I would like more information regarding the property at 732 S 500 W, Vernal UT 84078 - (MLS #1562692).